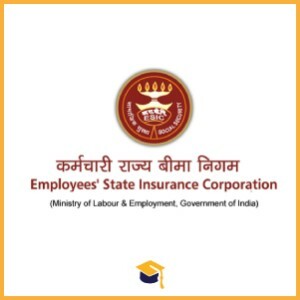 ESIC has announced the Recruitment for the posts of Specialist, Sr. Resident & Other Posts. Candidates can walk in interview on 12-12-2017. Candidates can attend for walk in interview along with application in the prescribed format, all original documents, one set of xerox copies of all original documents and two recent passport size photographs at ESIC Hospital, Udyogamandal, Ernakulam on 12-12-2017.